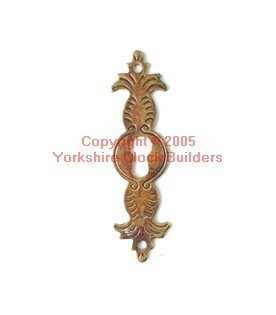 Key hole antique brass, length 3/4" - width 3/8"
Escutcheon Antique Brass, Height 80mm, Width 21mm. 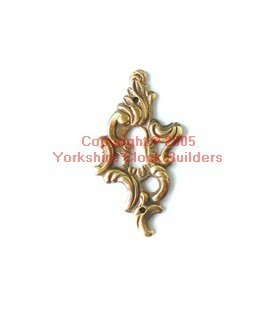 Escutcheon Roco Antique Brass, Height 63mm, Width 35mm. 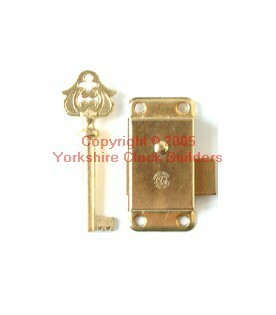 Lock Steel & Brass, Height 51mm, Width 25mm, Depth 8mm.